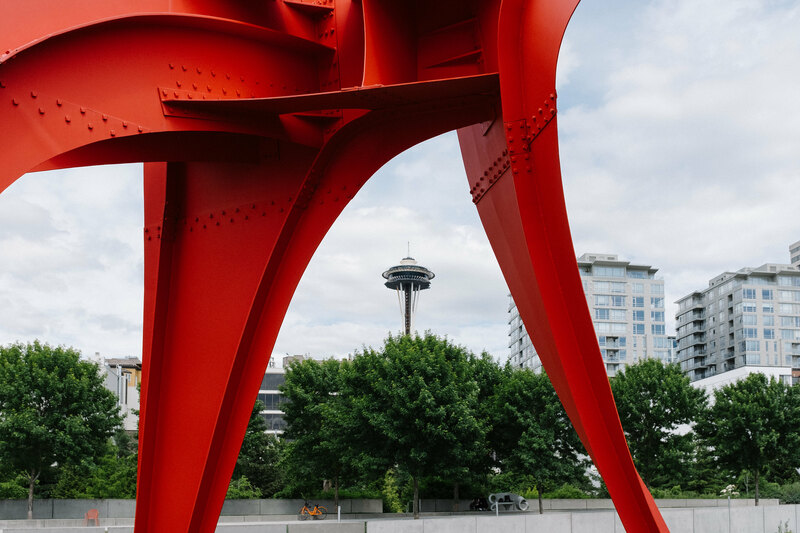 The Space Needle through “Eagle” by Alexander Calder. 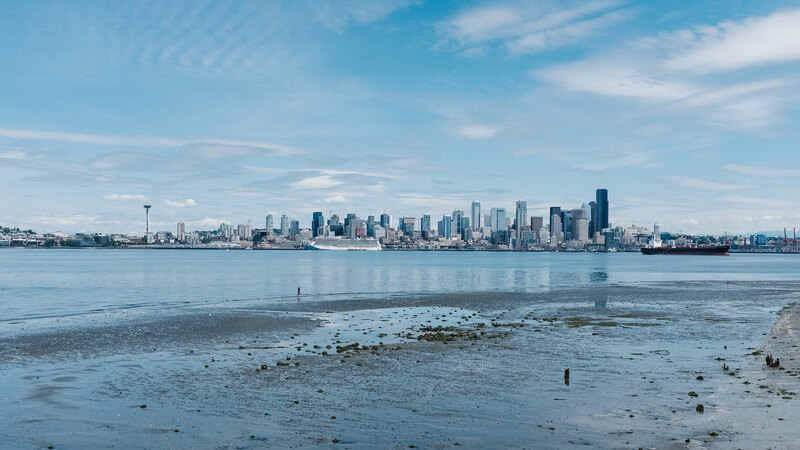 Seattle’s skyline on a nice clear day from Alki always gives me the warm fuzzies. 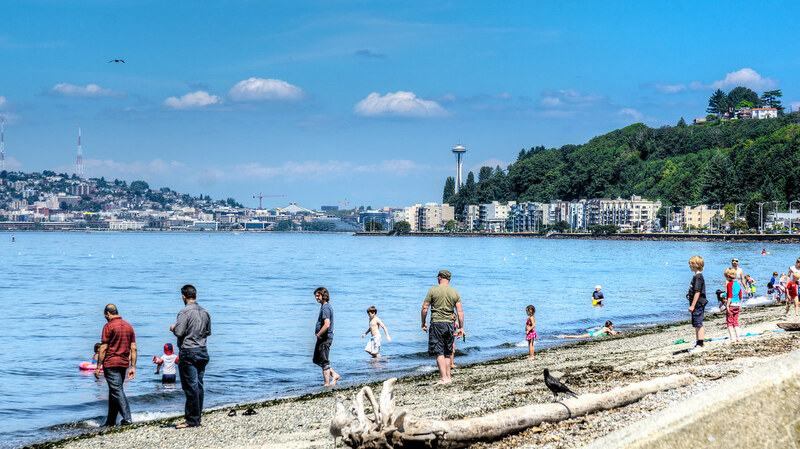 When it gets hot out (or hot for Seattle, at least) many will head for the beach, in this case Alki beach. 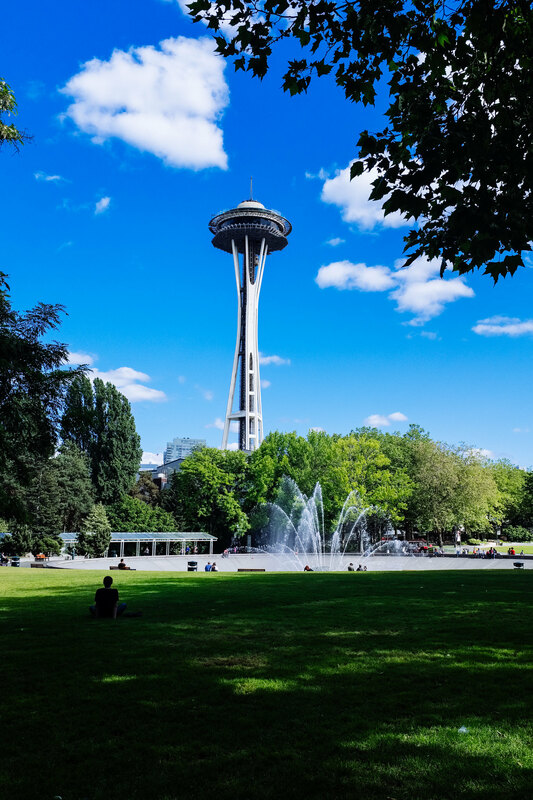 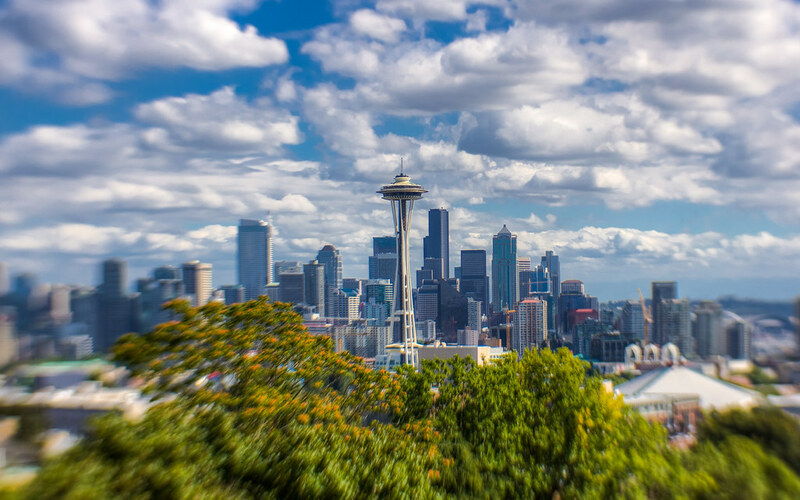 Such an iconic part of Seattle’s skyline, I grabbed this shot from Kerry Park on a very Seattle day. 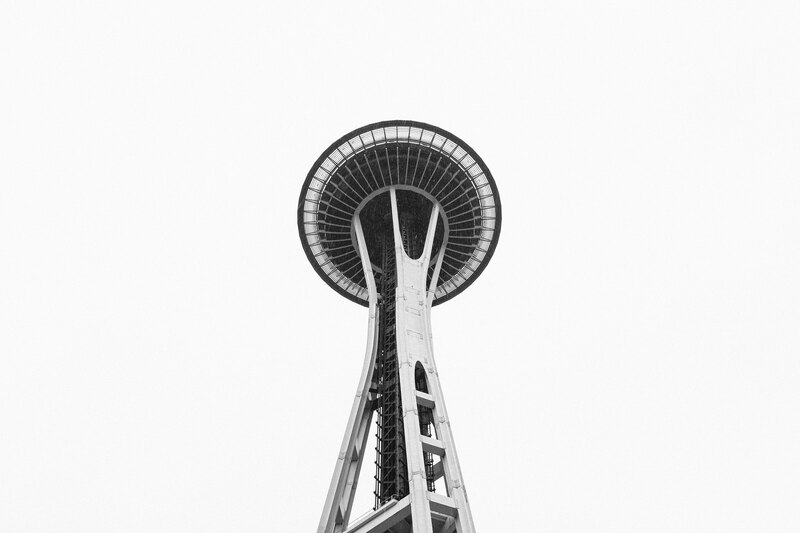 Only thing better would be if the mountain had been out.